Divina Ristorante , located in Caldwell, NJ, offers only the best tasting and highest quality Italian food. With it’s stylish and warm atmosphere, you will feel cozy and comfortable. 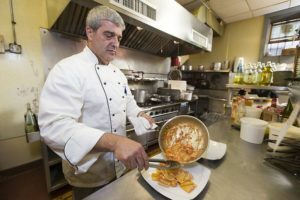 With fresh and tasty meals prepared by main Chef and Owner, Mario Carlino, Divina Ristorante will give you the experience of a true Italian restaurant.